Battlefleet Gothic: Armada developers Tindalos Interactive recently announced a sequel for the massively popular strategy game. 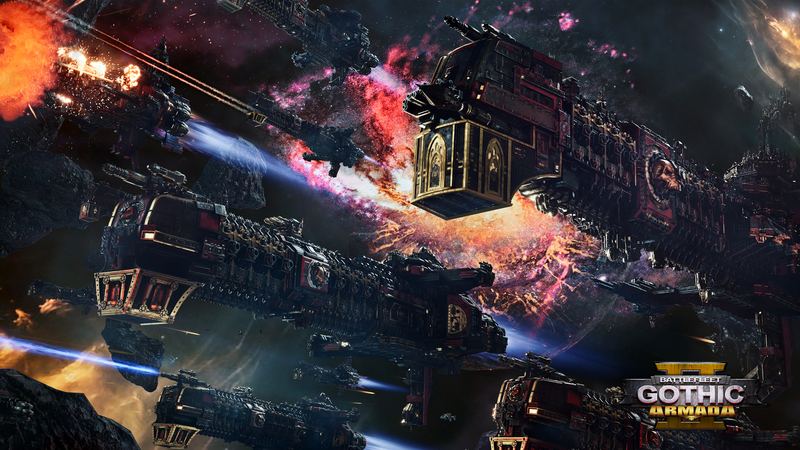 The sequel which has been titled Battlefleet Gothic: Armada 2 will be published by Focus Home Interactive just like it’s predecessor and will also be set in the Warhammer 40,000 universe. For the uninitiated, Warhammer 40,000 is a classic table top game that has grown enough in it’s 30 plus years of lifetime to have it’s own universe. Battlefleet Gothic: Armada 2 will serve as the sequel to the 2016 Battlefleet Gothic: Armada and is slated for release sometime in 2016. 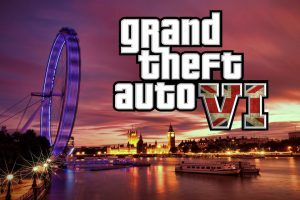 The sequel will be released exclusively for Windows PC and was announced via a trailer release on YouTube. Not much is known about Battlefleet Gothic: Armada 2 which doesn’t come as a surprise since the game was just announced. However, what the developers have confirmed is that the game will feature all 12 factions of characters from the original tabletop game Warhammer 40,000. These factions are called Imperial Navy, Space Marines, Adeptus Mechanicus, Necrons, Chaos, Aeldari Corsairs, Aeldari Craftworld, Drukhari, the T’au Merchant and Protector Fleets, Orks, and Tyranids. The second thing that is confirmed is that the developers will be previewing Battlefleet Gothic: Armada 2 at “Le What’s Next De Focus” event which is supposed to kick off on the 7th of February in Paris and is meant to showcase the happenings in the “Focus Home” camp. The developers also confirmed that they used actual miniatures from the Warhammer 40,000 game as references for the ships in the game that are used by different factions. The game’s campaign events will be based on the currently ongoing “Gathering Storm” and “13th Black Crusade” storylines from the Warhammer 40,000 universe. Additionally the developers of the game also suggested that it will build up on the original Battlefleet Gothic: Armada and will aim at providing the players a much more immersive and interactive experience. As mentioned above Battlefleet Gothic: Armada will release exclusively for Windows PC sometime in 2018.